Our company organizes transport of goods in Poland and countries of the European Union. We can organize shipping of both small parcels weighing 1 kg and batches of goods weighing 24 t, or even transport of non-standard goods, such as silos. We monitor goods entrusted to us from the very start of their transport, until safe unloading of the goods and confirmation of their receipt. 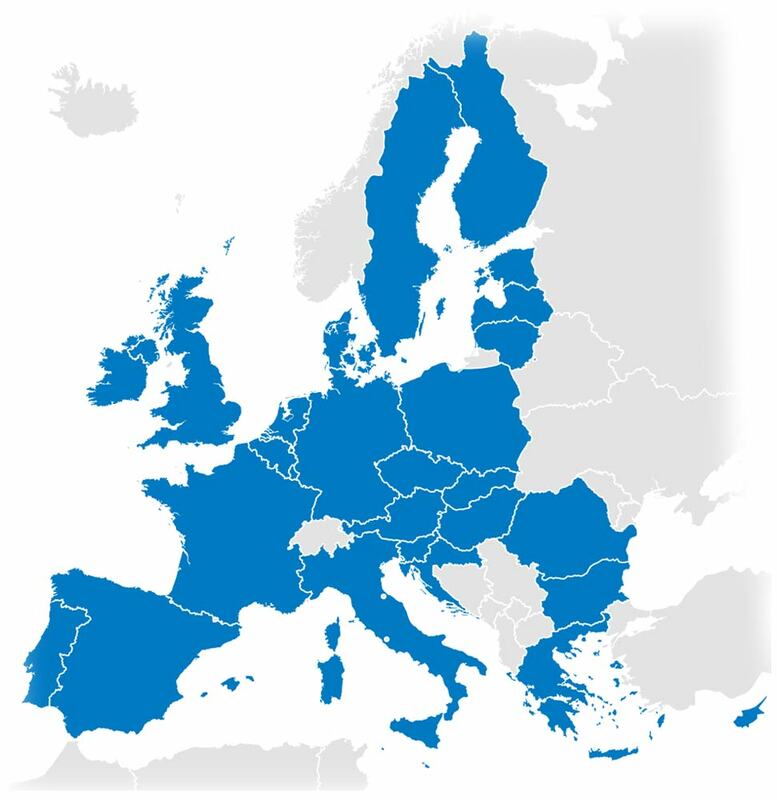 With us, your goods will be delivered to any place in Europe. Just in time. We make sure that cargo entrusted to us reaches its destination in the shortest time specified by you. We are hoping to work for you and are looking forward to receiving your enquiries.